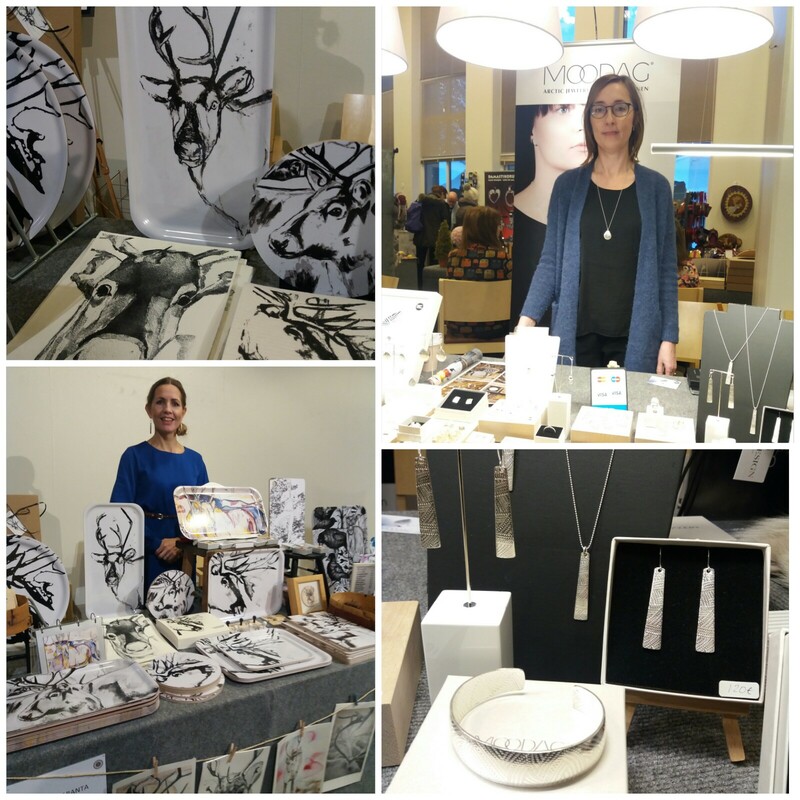 The second Christmas market from the North Down Craft Collective takes place this Saturday 8 December. It’s a chance to chat with artisan makers from across North Down and find the perfect gifts for this festive season. 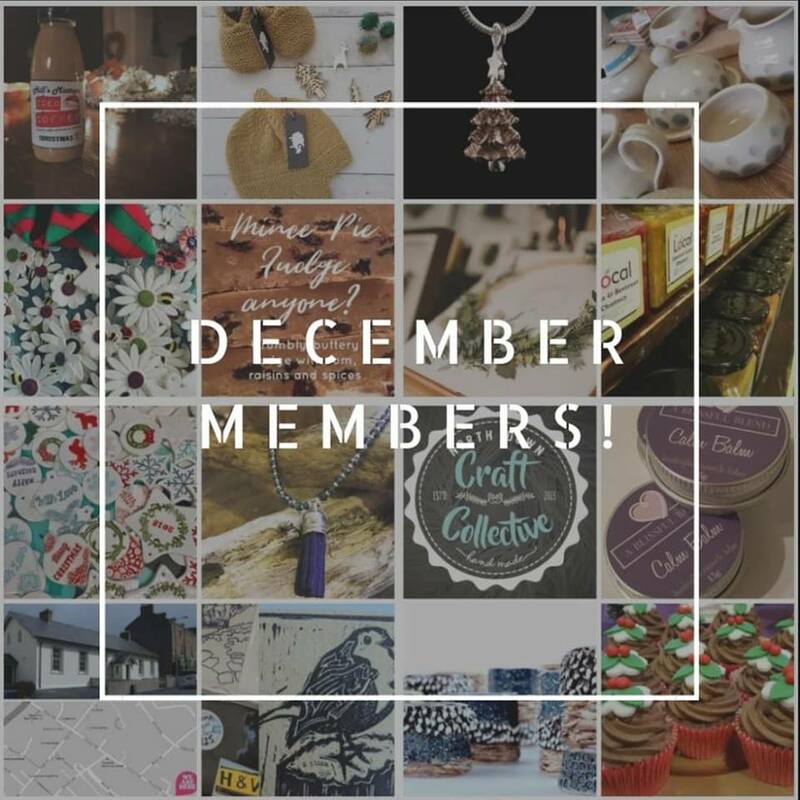 With mulled wine on arrival and the chance to win a gift from under the Christmas tree … the North Down Craft Collective Winter Festival is the Christmas Craft market not to be missed! 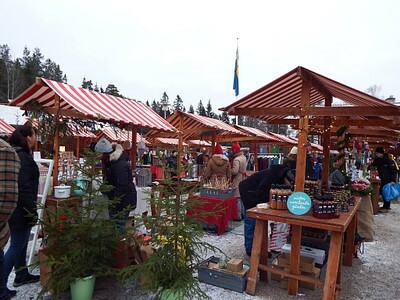 Sundsvall’s largest Christmas Market will be happening at Norra Berget during 8-9 December 2018 with hundreds of stalls with crafts and freshly baked delicacies and candy of every type. 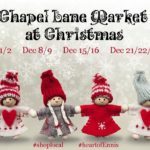 Christmas singers, open fires, bell ringers and lots of children’s activities help to create the perfect Christmas atmosphere. 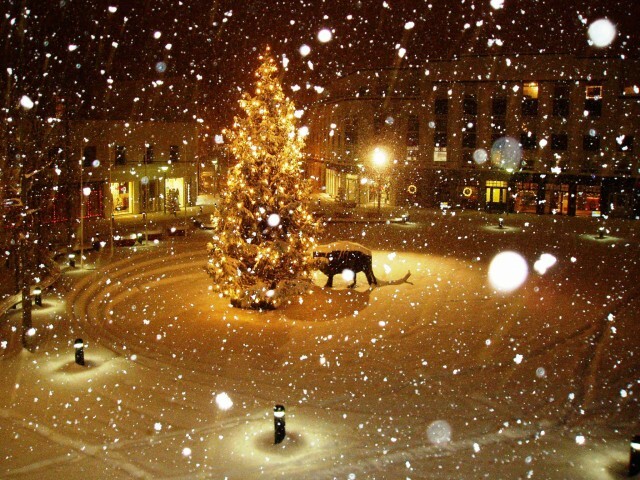 The historical surroundings of Norra Berget open air museum give a reminder of Christmas’s past. 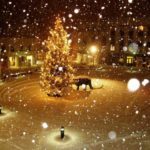 The Arctic Market Days take place during 14-16 December in the capital of Finnish Lapland, Rovaniemi. 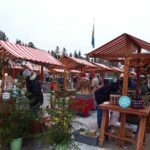 Hosted by the Arktikum House museum, the market features local craft producers selling products strongly linked to local materials, quality, originality and the region of Lapland. This story from last year’s market gives an idea of what you can expect!! 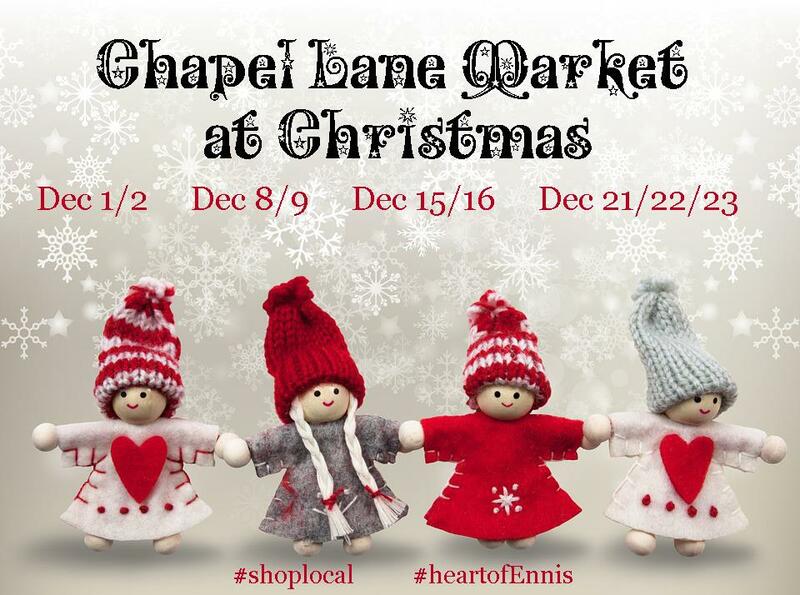 And last but not least, the always amazing Chapel Lane Market in Ennis, Co. Clare will hold its Christmas Market on 8-9 December, 15-16 December and again on 21-23 December for the last minute shoppers! 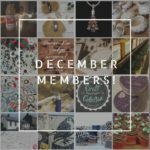 With jewellery, handbags, candles, knitwear and more, not to mentions some tasty treats, you won’t have to look much further for Christmas gift ideas.